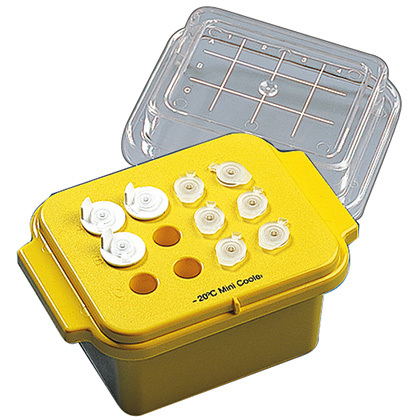 Product and ordering information for Microcentrifuge Tube Racks, Mini-coolers, & Accessories: 20-, 84- & 128-tube racks; -70°, -20° & 0° C Mini-coolers; 0.5mL adapters for 20-tube rack. 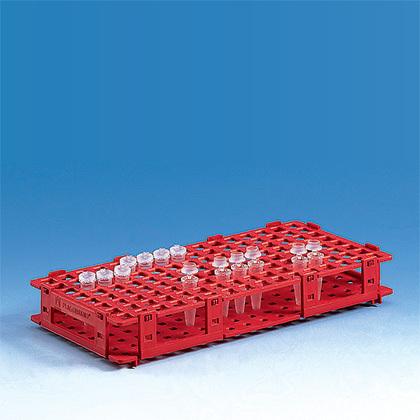 BRAND's microcentrifuge tube racks are manufactured of autoclavable polypropylene (121°C, 2 bar; acc. DIN EN 285). 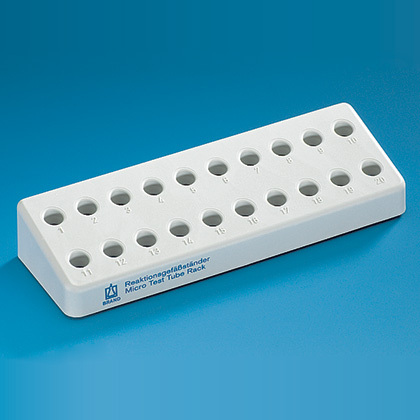 Racks are available in 20-, 84-, and 128-tube versions. 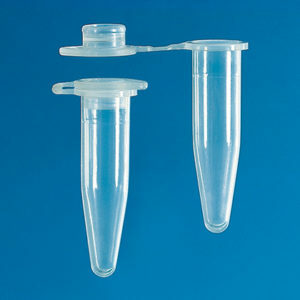 The 84-tube and 128-tube versions fit 1.5mL tubes, are stackable with alphanumeric markings, and have an operating temperature range of -20°C to +90°C. 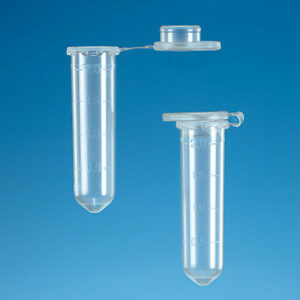 The 20-tube version has numbered positions, and will fit either 1.5mL tubes or 0.5mL tubes with an adapter (Cat. No. 780608). 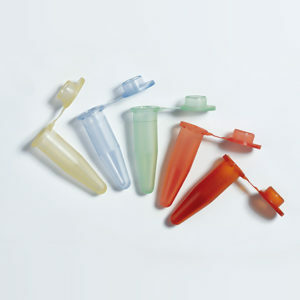 BRAND's microcentrifuge tube Mini Coolers hold twelve microtubes from 0.5mL to 2.0mL in size and, when pre-frozen, maintain the rated temperature for approximately an hour (45 minutes for -70°C model). ⚠ WARNING – These products can expose you to chemicals including Di-n-butyl Phthalate (DBP), which is known to the State of California to cause birth defects or other reproductive harm, and Di (2-ethylhexyl)phthalate (DEHP), which is known to the State of California to cause cancer and birth defects or other reproductive harm.